Hard to believe another Monday is already here! As usual, we’ve got your weekly schedule ready… and the best part about this week’s art happenings? Everything is FREE! 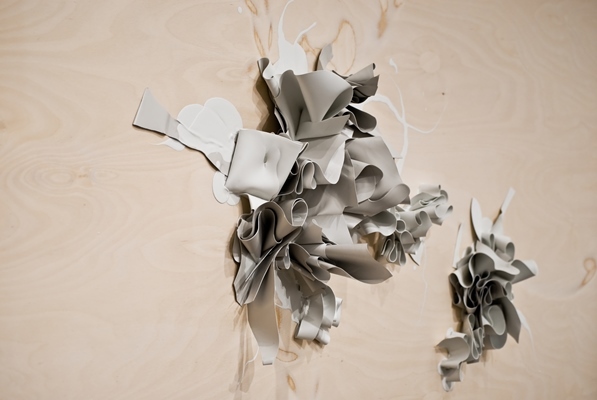 Catch one of two artist lectures by exhibiting artist Natalie Abrams at CPCC Art Galleries. At 3 p.m., she will lecture on her art practice in the Pease Gallery. At 7 p.m. in the Elizabeth Classroom Building first floor auditorium, she will lecture on how her pro-environment views have affected her materials, goals, and final compositions. 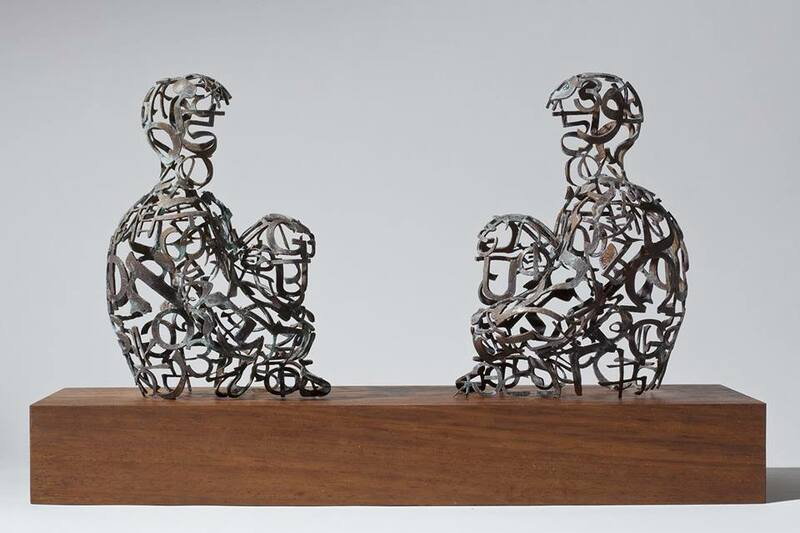 Natalie Abrams artist lectures, 3 p.m. and 7 p.m.
A once in a blue moon art opportunity arrives in Charlotte with “Jaume Plensa: Sculptures and Drawings” at Davidson College Art Galleries. Plensa (Spanish, b.1955) is one of the world’s foremost sculptors working in the public space, with over 30 projects spanning the globe in such cities as Chicago, Dubai, London, Liverpool, Nice, Tokyo, Toronto, and Vancouver. By combining conventional sculptural materials (glass, steel, bronze, aluminum) with more unconventional media (water, light, sound, video), and frequently incorporating text, Plensa creates hybrid works of intricate energy and psychology. McGaw Lecture with Jaume Plensa, 7 p.m. The exhibition will be open prior to the start of the lecture, from 5-7 p.m., in the Van Every/Smith Galleries at the Belk Visual Art Center. 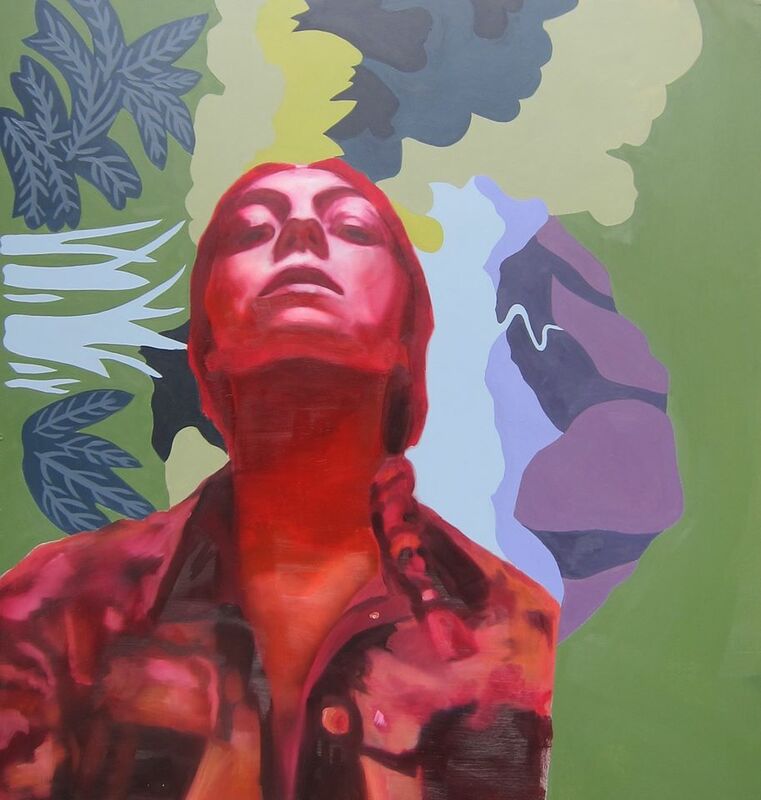 Artspace 525 opens their newest exhibition, “Reflections Once Removed: Self-Portraits” with work by 17 Charlotte artists. The show asks the insightful question: Seeking an examination of the self that we are, faces and identities are revealed… or are we merely inventing a new fiction, another mask? If your Thursday gets too full this week, you have another chance to catch “Jaume Plensa: Sculptures and Drawings” with its opening reception from 6-8 p.m. The artist will speak briefly at 6. Van Every/Smith Galleries at the Belk Visual Art Center. 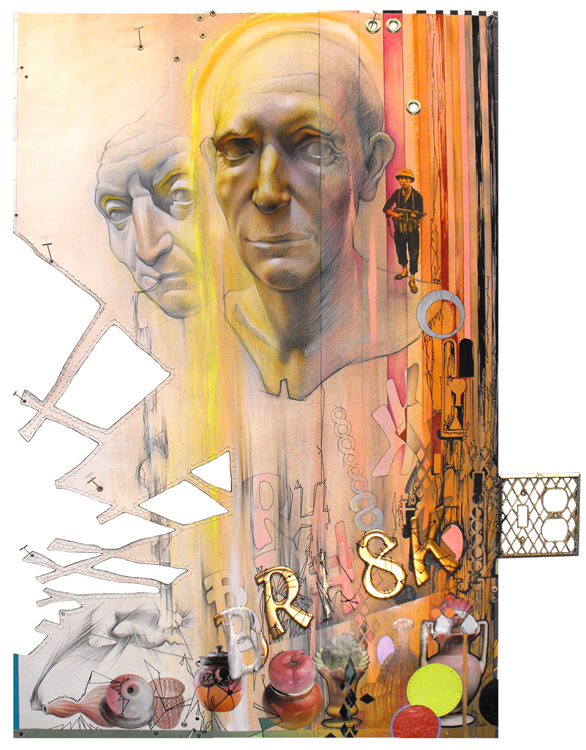 The FALL Free for all at Hart Witzen Studios will feature interdisciplinary visual and performance art with works by current Hart Witzen studio artists, including our former Carolina Art Crush, Jason Watson. 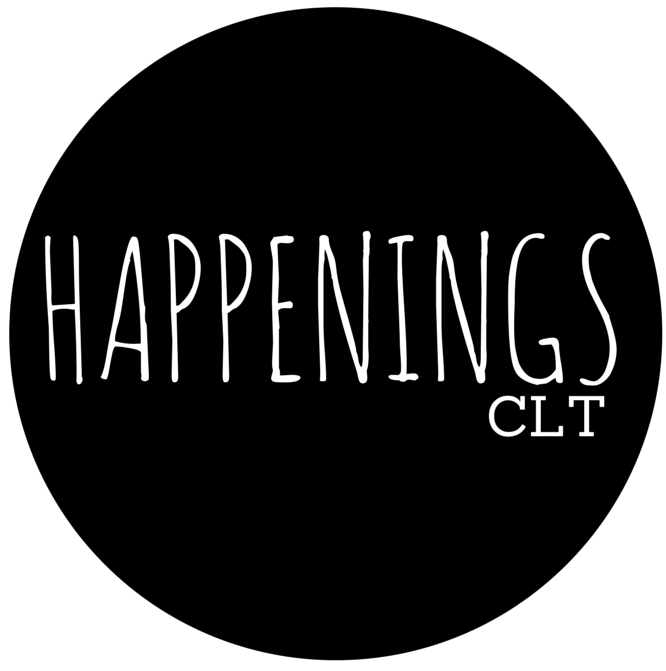 This evening, which sounds like one big party, will provide access to studio spaces and exceptional performing art by local Charlotte groups like The Moving Poets.